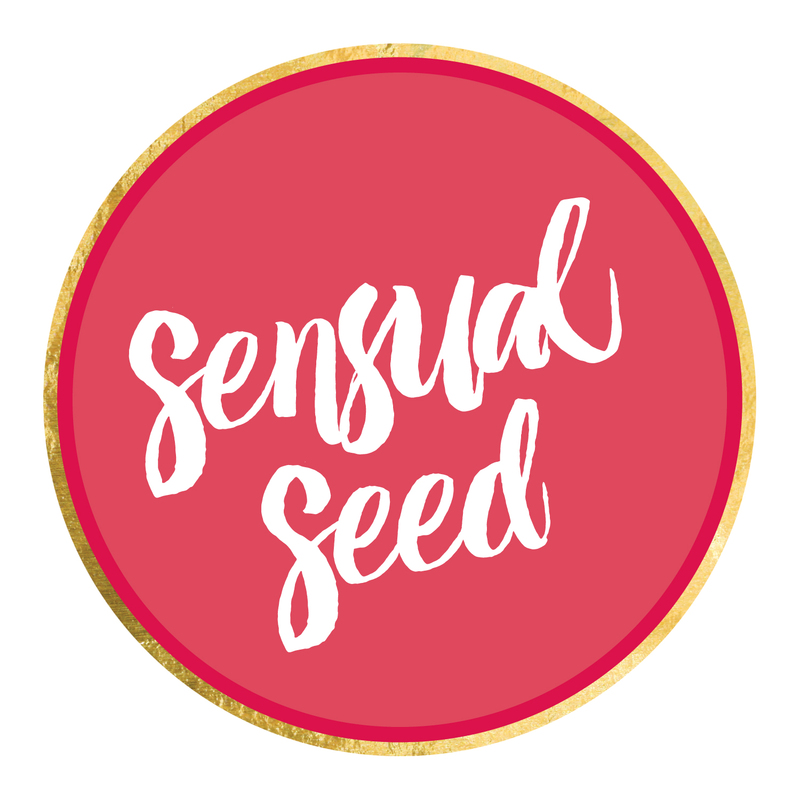 I’m honoured to share the second Women of Sensual Seed Conversation, where I caught up with Amanda Kennedy, the Artist for the Sensual Seed Oracle Card Deck. Amanda is a visual artist, who primarily paints on canvas, mostly of women. 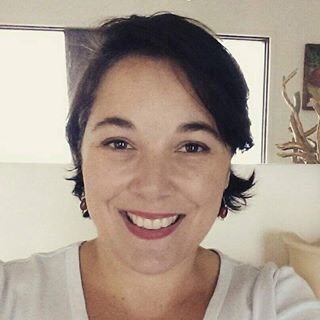 She is also a writer and podcaster. Our paths crossed over 19 years ago, both of us with newborn daughters. It was only a few years ago when we had a conversation about life and being women, and I shared my vision about creating something to help women get in touch with their sensual self. When it came time to looking for an artist for the Sensual Seed Oracle Card Deck, it seemed natural to ask Amanda as she had a long history with art and the female form. I was so pleased when she agreed to collaborate with me on this venture. 1. Where do you live & what do you love about living there? Melbourne’s inner north currently. Loving renting in this area until we decide where we wish to settle. I really enjoy how much more physical I am living in this area on a daily basis – cycling to uni and the shops, walking each day. 2. How do you start your day? A gentle 20 minute stretching regime whilst listening to one of my many favourite podcasts after a good strong cup of tea. Every single one. I love that Melbourne experiences a true four seasons – even if it is in one day. 4. What is one thing that might surprise people about you? Many things…and that’s the fun in life. 5. What is your favourite Sensual Seed card? Why? That’s like asking which is my favourite child (it’s my third but don’t tell the others). I’m very attached to ‘Connection’ because it’s from a photo of my partner’s and my hands. 6. One defining moment in your life. I would say that I experience many, and I love that about life. It relates to the fact that I don’t believe in regrets. Every step I’ve made in my life up until this point has brought me to where I am now and I love where I am now. 7. What does self-care mean to you? Balancing my desire to nurture others and the need to nurture myself. You can find out more about Amanda here and on her website.